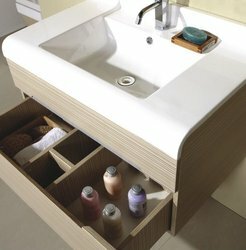 Name: Rossi Modern Bathroom Vanity Set 31.7"
The Rossi is a contemporary bathroom vanity set that embraces the latest trend in luxury modern bathroom design. 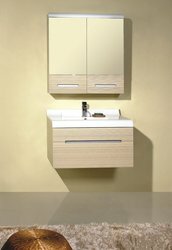 The Euro design main cabinet, with 1 sliding drawer, incorporates contemporary elegant character while offering plenty of flexible storage. 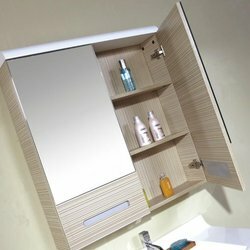 The unique and intelligent use of a modern mirror cabinet makes it a breeze to effectively orchestrate your overall bathroom design.